After hunting all my local supermarkets for what feels like an eternity I have still yet to find the lemon cupcakes by Genius, plenty of the chocolate, but no lemon. So when Genius reached out to me, I asked if the lemon cupcakes are still around and they very kindly sent me some! These cupcakes retail at around £2.30 for a pack of two so for £1.15 each I tend to have these as more of a treat as these are more of a luxury option! At 315 calories I find that these are a good indulgent treat. These cupcakes are wheat, gluten and dairy free and is suitable for both vegetarians and coeliacs. The sponge is not too dissimilar to the chocolate version although it is plain and not lemon in flavour. This reminded me very much of a Madeira cake. 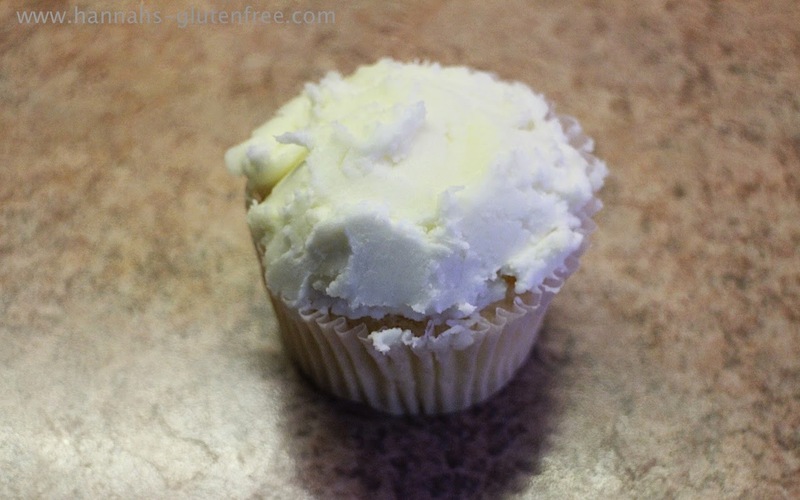 The texture is beautifully light and fluffy, with a thick lemony icing piped icing although my icing unfortunately got a little squished in transit! 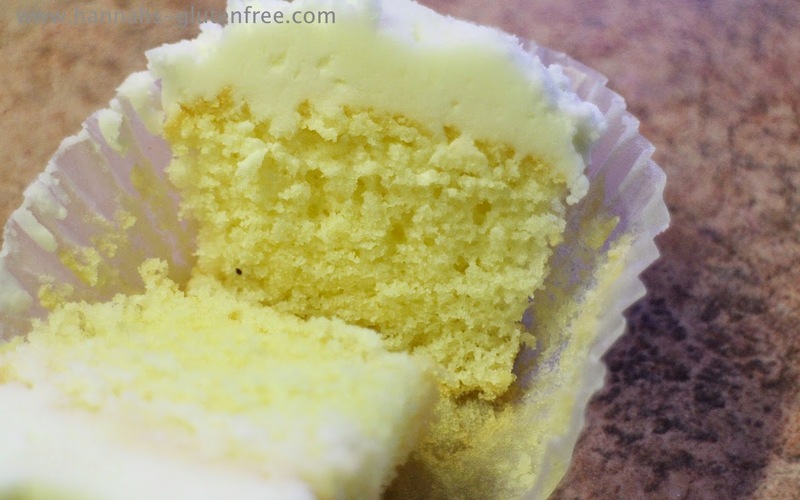 I found that this cake had the perfect combination of sugariness and sourness of lemon, giving the sponge a well balanced taste. As easter is getting closer, I think these would be fantastic as part of a tea party, much like the blueberries muffins I reviewed from Genius a couple of weeks ago. Served with small sandwiches, easter chocolates and a fruit platter, this would make the perfect pastel Easter party! I would love to know if you prefer lemon or chocolate sweet treat, mine has to be lemon!